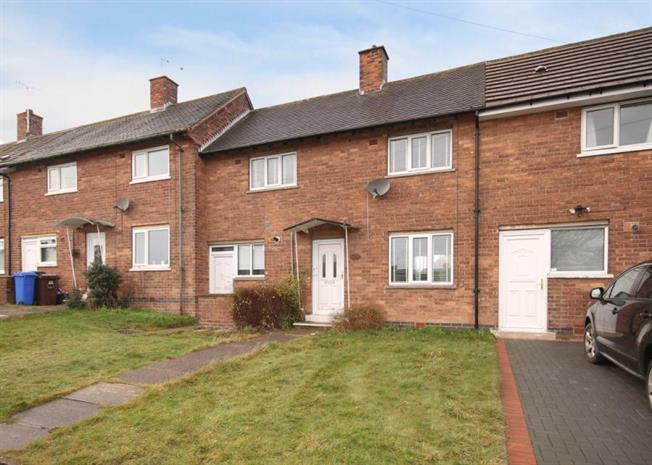 2 Bedroom House For Sale in Sheffield for Guide Price £150,000. Guide Price 150,000 - 160,000. Call Now To Book A Viewing This Weekend. A lovely well proportioned two double bedroom town house located within this regarded and sought after suburb. The property offers light and airy flowing living accommodation over two floors and may be of particular interest to professional persons / young family. The area is served by a comprehensive range of excellent local amenities with a variety of shopping facilities at the newly developed St James Retail Park. Regular local public transport providing convenient access to Sheffield City Centre, universities & hospitals. Graves Leisure Centre provides excellent sporting facilities for all the family. Conveniently located for access to bypass with motorway links ideal for commuting. Within catchment for regarded junior and secondary schools. Early viewings are strongly advised to fully appreciate this property.